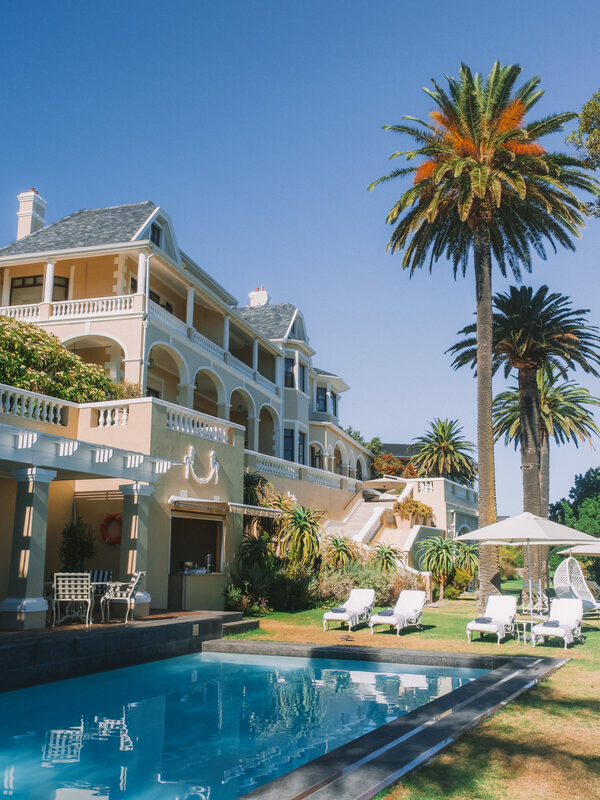 You might remember a few years ago when I announced it was one of my favourite properties in the entire world, an opinion I formed very quickly after my first visit to Ellerman House. 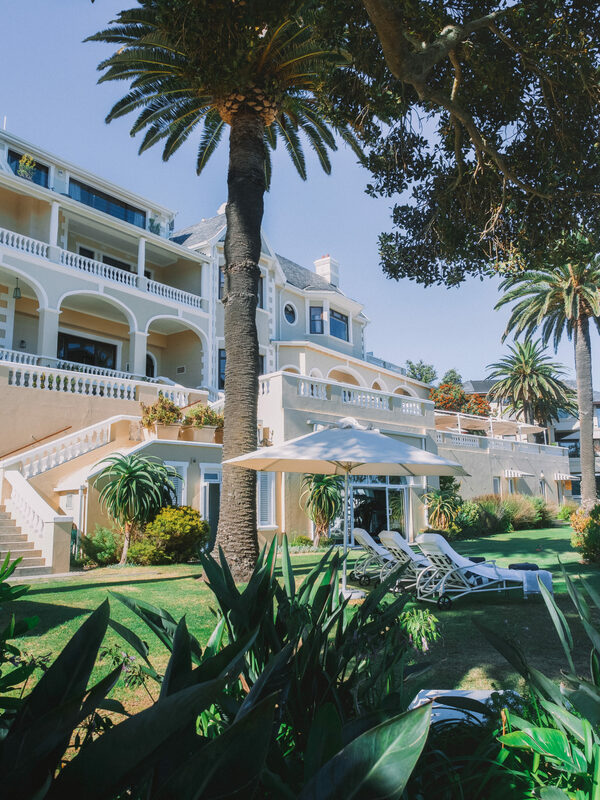 Although officially a hotel, a visit to Ellerman is more like staying in a long lost family friends’ mansion, located in the breezy residential area of Bantry Bay overlooking the ocean. 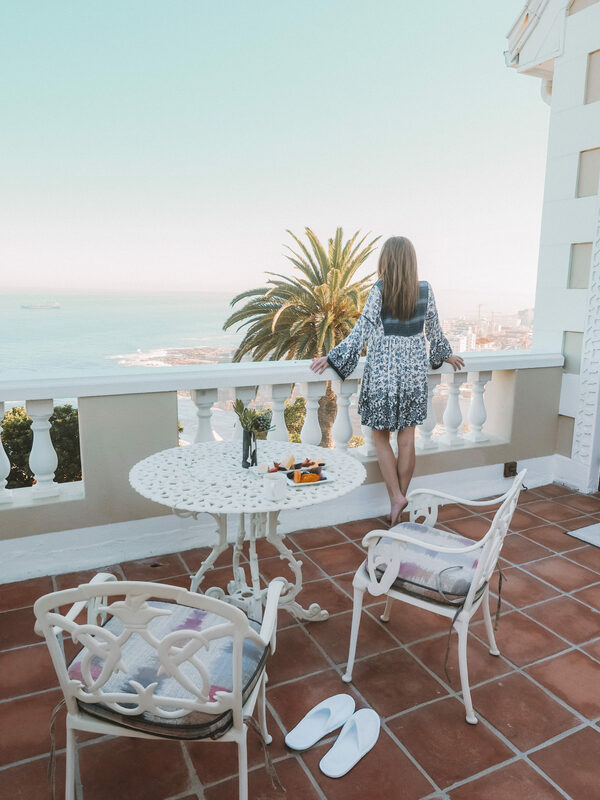 So on my recent visit to Cape Town, I checked myself back in to Ellerman to show my readers just why this is one of my favourite properties and a really unique way to spend a few days in Cape Town. 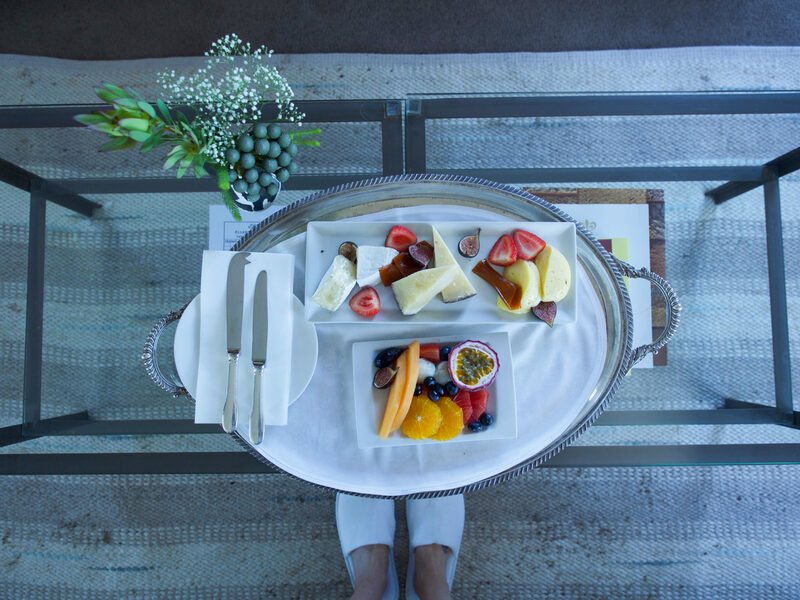 With just twelve suites on offer in the house, the level of service is something more than you would have come to expect from a luxury hotel. Suite guests can enjoy complimentary airport transfers making for a seamless arrival into the city – just be sure to book your transfers in advance of your arrival. 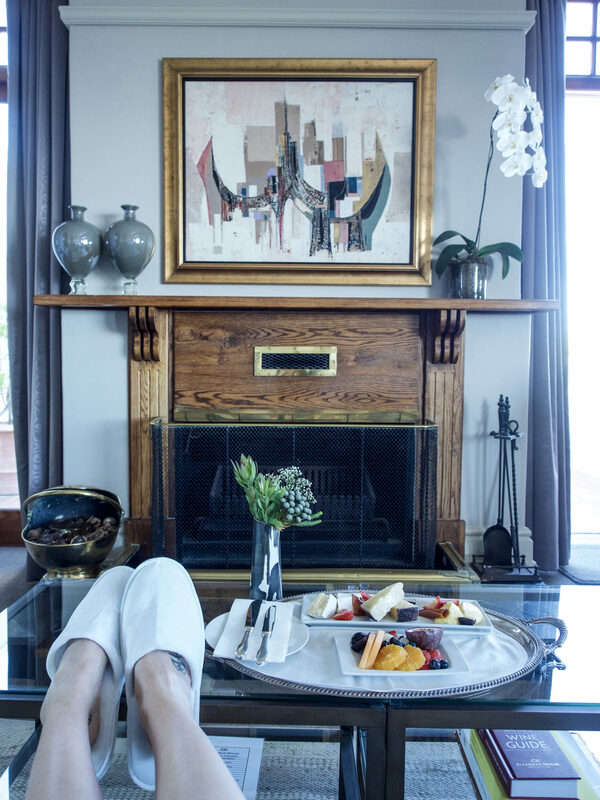 The property is situated in a residential neighbourhood overlooking the ocean, just beyond Sea Point and before Camps Bay. For this stay I checked in to room number 4 and in comparison to my last stay, I noticed that no two rooms are the same, nor are they close to it! Each room varies in style, size, and albeit always a classical approach, the interior design of each room is also always unique. One of my favourite aspects of the house is the unique and extremely varied collection of South African art, collected over many years by the owners. A walk through the hallways is like walking through different ages and ideologies, in no particular order, but it still manages to feel like a journey through time. Equally impressive is the collection of South African wines in the cellar, so be sure to take some time to visit. Another highlight of the property for me (and one that I have spent far too much time enjoying) is the “pantry” on the ground floor of the property, opposite the commercial kitchen. Here you will find a stocked pantry full of baked goods, tarts, sandwiches and tea selection. During the days if you’re not out exploring the city and surrounds, be sure to visit the pool area with its own bar, a nearby restaurant, and mostly unobstructed views of the ocean below. As it currently stands the city of Cape Town is undergoing a serious water shortage, so be sure to ask the staff at check-in as to how you can help keep your water usage to a minimum. As for the pool it should be noted that Ellerman import water from outside the city, so as to not impact or contribute to the crisis. There are water usage reminders in rooms as well as a no-bath policy, so be sure to keep these things in mind if visiting between now and June/July 2018, when the winter rains are expected to arrive. Thus if you are travelling around Cape Town during the day, be sure to keep in mind peak traffic hours, as a normal 30-minute journey can take four times as long if you get caught in the afternoon peak hour! From Bantry Bay it is just a short walk to nearby Sea Point, a beautiful little residential area filled with great eateries, bars, and pubs. The crowds here are a lot less rowdy than those in more central locations, making this a great nearby neighbourhood to spend an evening or two. 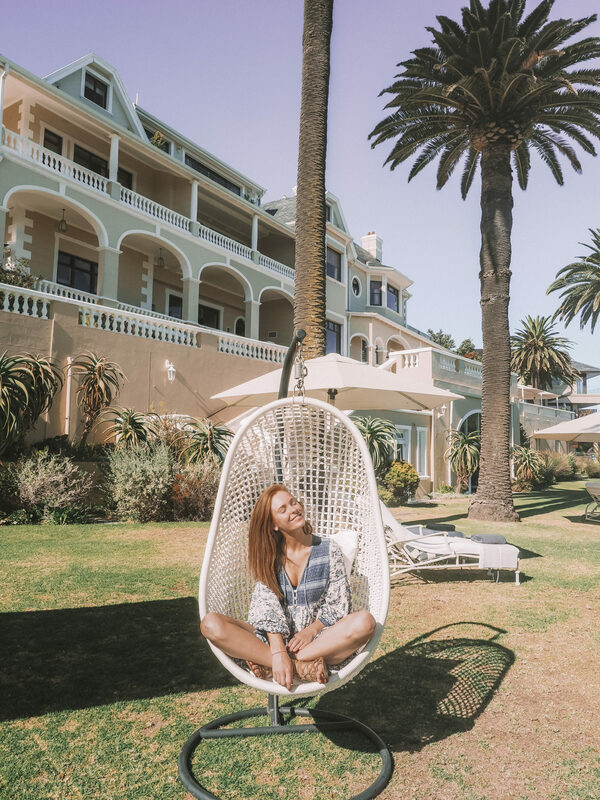 Travelling away from the city you will soon reach Camps Bay, a highly affluent residential neighbourhood that has an equally great restaurant and bar scene, albeit a little more “sceney”. Chinchilla was one of my favourite finds on my most recent trip, a large rooftop bar overlooking the beach of Camps Bay and offering one of the best views of the sunsets, which are remarkable in summer! Thanks to Ellerman House and the team for another fantastic stay in Cape Town! All photos + opinions are my own. Lots of love! Great ambience of this hotel and love to see the hotel at beach site really its so impressive. I will keep this hotel in mind and once in my life i go there. And you want to go havana there is also a big hotel. I’ve never been to Cape Town, but if I visit I will keep this hotel in mind. I’m a Cape Town local and I just want to say a huge thank you for taking into account the current water crisis and advising others to do the same! With the influx of tourists over the summer months we already can’t afford to be taking showers longer than a minute! awesome post thanks for sharing. I appreciate your skills. I’m so jealous of those fruit plates right now! I’ve always wanted to visit Cape Town and this place looks like the perfect place to build a vacation around!